Last week I finally met Christopher Seufert, a Cape photographer I have been admiring for years. This photograph of the dory with Stage Harbor Lighthouse in the background was shot at 7 am with a Nikon coolpix. 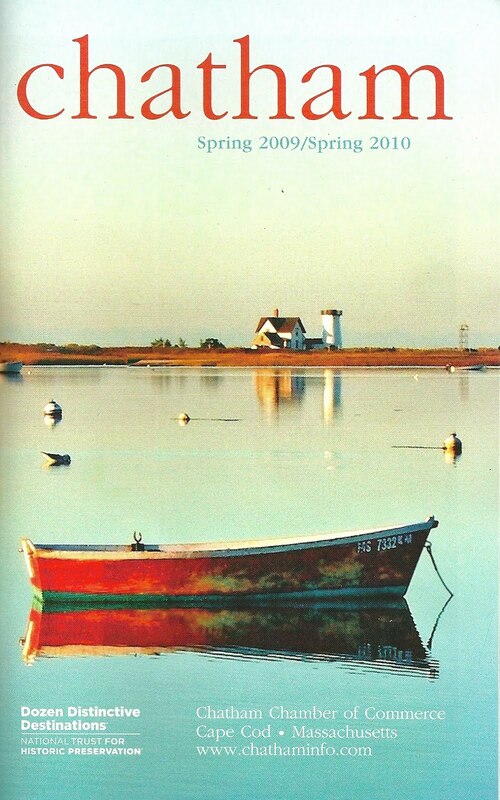 The Chatham Chamber of Commerce used it last spring for the cover of the Chatham guide book and made a poster of it. The Chatham guide is a free little booklet about the town and I'd guess thousands upon thousands are distributed every year. The poster sold for $10 dollars as a fundraiser and was a huge hit. I'm sure we were not the only ones who loved it enough to buy it for $10 and spend $100 to frame it. I think this photo was the breakout image for Christopher. This image, after years and years of hard work, put him on the map so to speak and he deserves it. I think I'll pick one up today. Thank you Christopher! First firefly and it officially feels like summer. I will never get over the magic of the firefly, even after all these years. It seems they are an early summer phenomenon ; not something to be expecting on a regular basis. Tonight, as I took Teddy for his walk down the lane by our cape house, the rain fell gently, the fireflies occasionally lit up the dusky darkness and a few bats swooped overhead. The promise of a sweet summer hung in the air and a neighbors music filled the air. There is nothing better than the week leading up to the fourth of July. It is still quiet on the cape and there is time to relish the pure beauty of a summer yet to unfold. There are secret gardens everywhere. 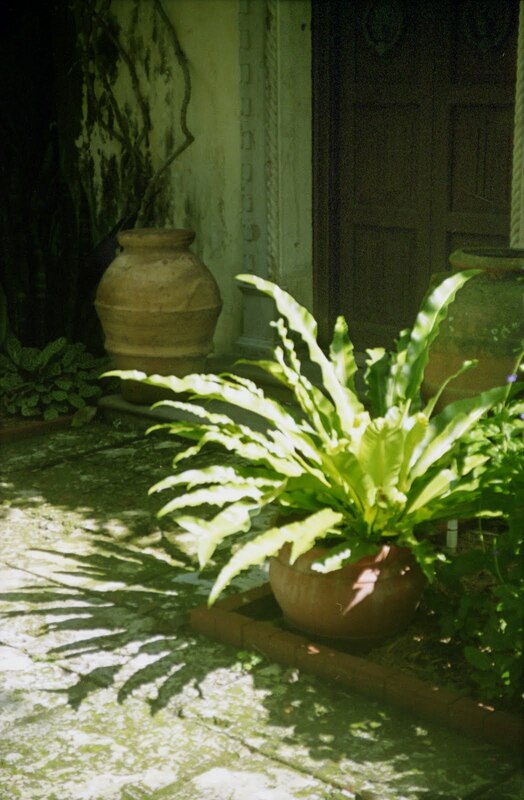 Some secret gardens are lovingly conceived and created by men and women; they can be found in places like Beacon Hill or in a friends backyard. Others are found in the wilds of nature, blazing in all their glory with little thought of who might come to see them. 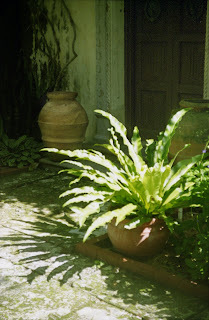 The photograph of the fern was taken at a botanical garden in West Palm Beach , Florida. 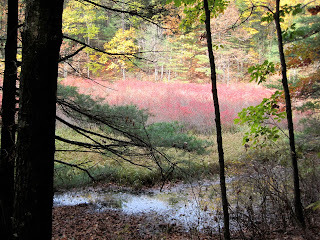 The photograph deep in the wilds of nature is Gowing Swamp in Concord, MA. Finding Gowing Swamp is like finding a treasure; it is hard to find and I must warn you I got a tick there. 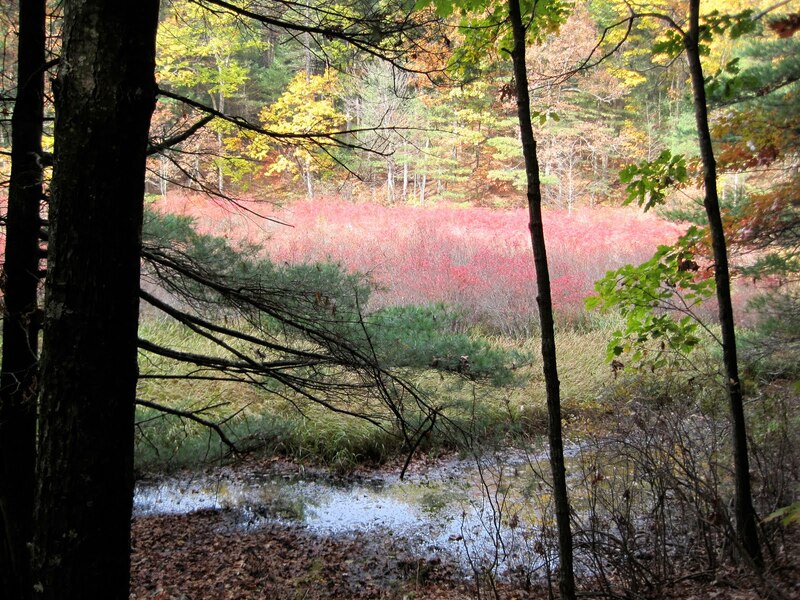 Henry David Thoreau frequently visited Gowing Swamp to study and sketch the incredible flora and fauna. Perhaps he was accompanied by the Alcott girls as it is known he loved to teach neighbors about the plants in the woods. These two photos will be on exhibit over the summer at The Commonwealth Sports Club where I exhibit with my artist friend Ruth Rieffanangh and other artists. The address is 1079 Commonwealth Ave in Boston. The T stop is Packards Corner. This is my final blog post about graduation speeches and words of wisdom from some incredibly inspiring individuals. The third speaker who had a big impact on many of the folks I spoke with after graduation was Elizabeth Strout. Elizabeth Strout graduated from Bates in 1977 and has written three full-length fiction books. Her most recent " Olive Kitteridge " won the 2009 Pulizer for fiction. In an article for the New York Post she wrote that as a child her mother urged her to write down what she saw. She said, at home " Writing was just in the air." Keep in mind that success didn't come easy. She worked as a nightclub pianist, sold mattresses and waited tables in the years between graduation and publication.
" Chances are really, really good that you are going to be alright." " Everyones identity is about to change in a major way and yes it's traumatic to graduate which is why no one remembers their graduation speaker. Be open to your friends. Stay close to those who make you laugh. Consider people who make you uncomfortable, they will teach you important things. How you live your life matters.
" When we understand we are not the most important person in the world we become larger not smaller. " A week ago Peter graduated. Since then there has been lots of unpacking, countless loads of laundry and more focus on what food is ( or isn't ) in the fridge. A week later I am still thinking about his graduation. Paul loaded the photos we shot, both film and digital, into the computer. I am happy that some of them captured the magic, love and pride we all felt that weekend. There were two other speakers at graduation I wanted to write about. First was Jane Pauley who received a Doctor of Humane Letters. Peter's rhetoric teacher, Stephanie Kelley Romano, conferred the degree. Kelley Romano had a huge impact on Peter so this added a personal aspect. Jane Pauley, for all she has accomplished as a groundbreaking female journalist for NBC, could not have been more humble. Her book about her personal struggle with bipolar disorder and the the health center in Indiana she lent her name to are beacons of hope for people who struggle with financial and emotional issues. She opened by saying " I wish I had worried less and enjoyed my success more." She talked about Mark Twain and said " He suffered from comparisons too." " Focus on what you can do." She closed by saying " Inspiration is everywhere, but you have to be looking. " For what it's worth, I agree. Inspiration is everywhere; so open your eyes, open your heart, and open your mind!